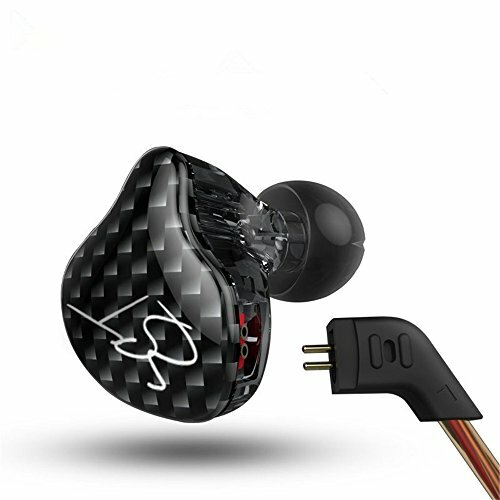 Signature Acoustics are a new earphone company based in Mumbai, India. 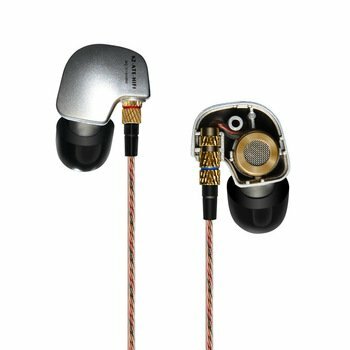 India is not usually the place that one thinks of when looking to procure a new set of earphones but Signature Acoustics are different in the fact that they actually have produced a very nice budget IEM with some great accessories and good sound. 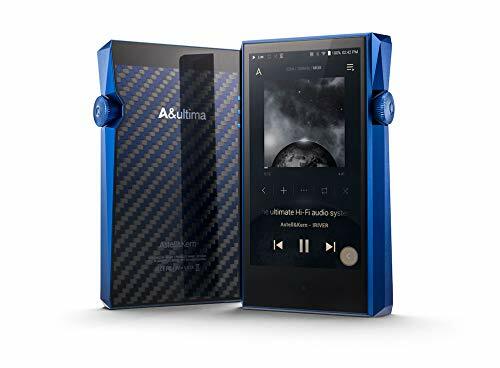 Their first foray into the portable audio market features a wooden housing and some nice accessories for their price point. The C-12 comes in a cardboard box with somewhat dated fonts but don't let that stop you the earphones themselves are presented nicely within and are protected and presented nicely. The packaging will protect them well in the long transit from Bombay to the UK. For a budget offering Signature Acoustics offer an excellent package as a whole. Our set came with a few sets of different sized tips and a shirt clip but what was very impressive is the included case. The case is circular and semi soft being produced in dark leather giving it a rustic feel. It is also emblazoned with a stamping of the Signature Acoustics logo making it really stand out. A brass tin with the same branding is also available from the company as a limited edition. In our minds the leather pouch is such a nice touch and greatly received especially when you consider the low cost of the earphones. Finally Signature Acoustics have thrown in some spare filters to make sure your earphones stand the test of time. The C-12 are a good looking set of earphones, the housing is made from an untreated light wood making each set individual with its own grain patterns. We here at Audiophile On are big fans of the use of wood in earphones it adds a touch of individuality to each piece and has a classic look. Additionally we like the fact that its a sustainable product with low environmental impact as opposed to the use of plastics and metals. The C12 are also very well put together with a cable that again far outweighs its price point, it is braided and coated and we have no fears as to its long term durability, it is very stiff at first but over some time we found it loosened off nicely. The jack connectors are standard fare but overall with regards to both looks and build quality we were pleasantly surprised. 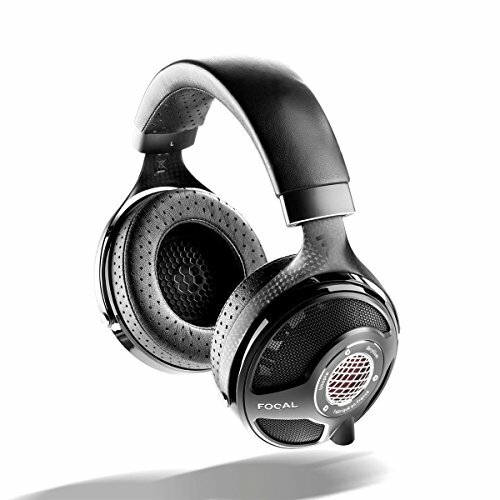 The earphones are of the generic housing style and as such provide ok isolation that is fine for most daily tasks. Fit was good and we found it easy to insert and get a good seal albeit at a shallow depth. The earphones themselves are very light so the friction from the tips is more than enough to see them stay in your ears without falling out during day to day tasks. Wearing them cable down provided little in the way of micro-phonics and of course this is completely removed when you wear them over the ear. 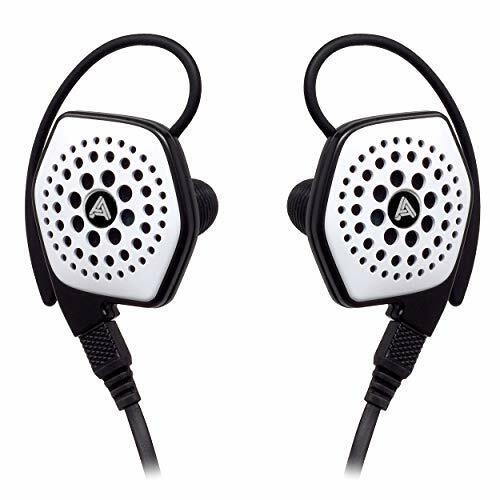 Bass lover should certainly be looking at these earphones given that they are tuned with a stronger response in the lower frequencies. They go well with any genres that require a good solid thump which saw hip hop and r&b both performing well. Soundstage is average placing you just a few rows back and detail retrieval was average. Highs – Whilst not overly detailed, the highs do actually offer a bit of sparkle which was nice to see. It doesn't get sibilant, in fact it is slightly laid back but offers just enough to set it apart from most high street offerings at this price in the UK. Mids – Mids are warm and much like the highs do just enough to make themselves stand out and be noticed. They don't quite get swamped by the bass and offer fairly good speed and some reasonable level of detail. Bass does bleed in on some tracks but this is no problem to be EQ'd out to which the C-12 respond very well to. Both vocals and acoustics instruments sounded good although on the warm side. Lows – Lows are big. 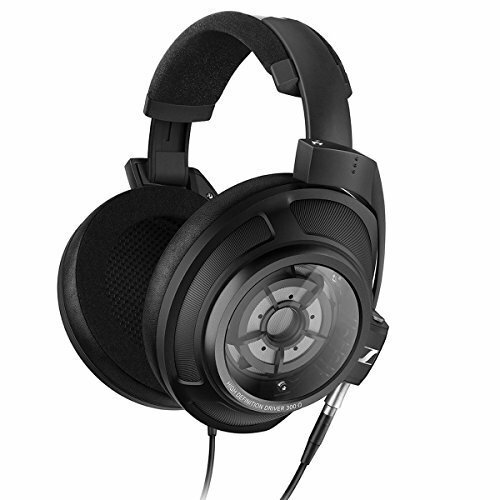 The bass has both good levels of impact as well as a rather large amount of sub-bass extension. Surprisingly for a dynamic driver there is very little rolloff and the speed is good even though its not lightning fast. When paired with Digizoid's fantastic Zo amp the rumble reaches ridiculous levels. Overall we were mightily impressed with the sound we got out of the C-12. 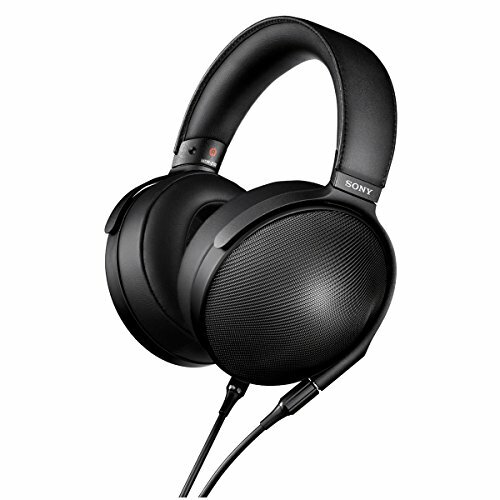 When you take into account the price they are right up there with the top of bass orientated offerings from other companies and outshine many more at a higher cost. Being Signature Acoustics first venture into earphones we have to say that they have a hit on their hands. 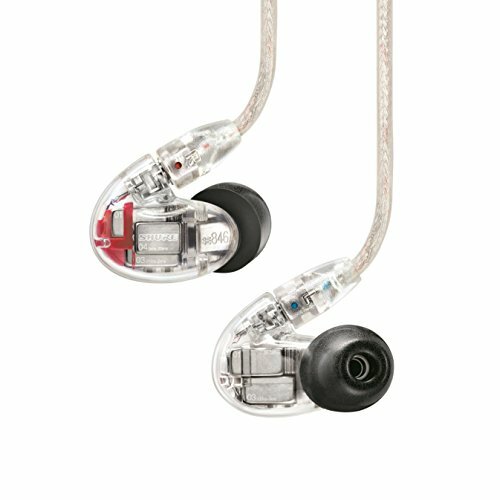 Good bassy sound, low price, good looks/build and being coupled with some nice accessories it does feel like value for money. 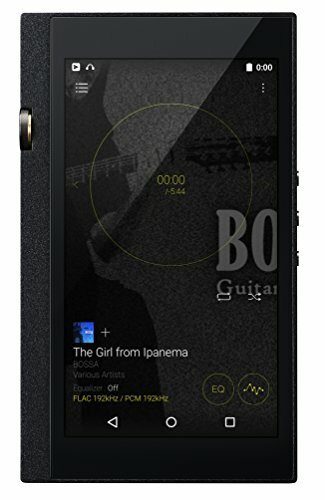 Pristine note have been around for some time and are one of the best places to buy your audio equipment in India, stocking a wide range of products from top companies. Signature Acoustics is actually their own in house brand and we can tell whenever we have spoken with the product manager Faheem that this is truly a venture born out of a passion for good audio and a belief in their product. Hopefully the C-12 marks the start of great things from a the company and we look forward to seeing more models from them in the future.